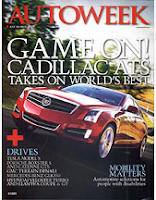 Get FREE subscription to AutoWeek Magazine from Ford Racing. Signing up for this one is very simple and just takes a moment. It also makes a perfect gift for any car lover!